Jul. 19, 2012 11:00 a.m. Still jet lagged on Tuesday after his Monday flight back from Japan, ultimate frisbee player Chris Carmack was fumbling his way through the day. Carmack is one of four local players with the Nomads, a displaced team of former UVic students that came together to win the men’s over-33 World Ultimate frisbee Championship last week. “(Japan is) eight hours behind us so it’s quite a jump in time zones and I’m still dizzy from the whole thing,” Carmack said. The Nomads were born from the ultimate frisbee league at UVic. When the players graduated and moved on, they made a pact to continue playing together at major tournaments. With the players now spread across Canada, Carmack is in awe his team could come together so well. 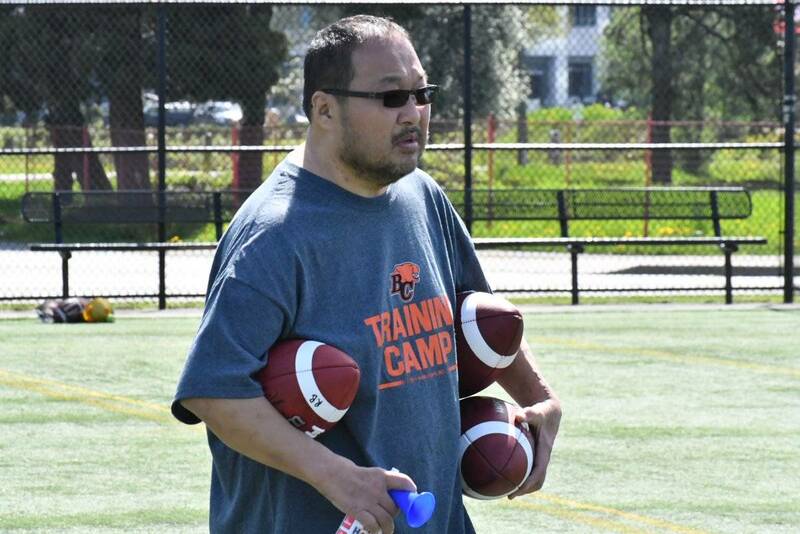 Several of the Nomads are former members Vancouver’s Furious George, and previously won national and world titles.